Does Chicco cortina CX and mini bravo plus models come with car seat base? 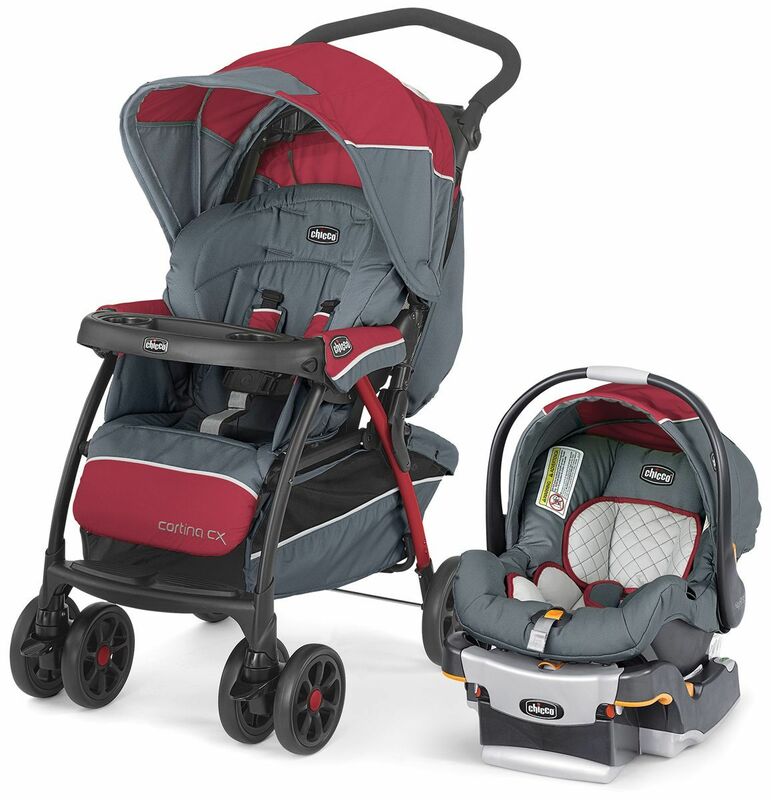 For use as a travel system, the Cortina® CX Stroller accommodates all KeyFit® infant car seats with easy click-in attachment. The Cortina® CX in Iron combines jet black and charcoal grey for a clear stepping-out statement. KeyFit® 30 Infant Car Seat: Babies from 4–30 lbs.